I was hoping to meet someone new, or to realize something bizarre. FML. I’m sooo afraid to take risks. But I promise I’ll be stronger than this! I haven’t started studying yet…. I just finished reading this book “Shopaholic and Baby” and it was so fab! I like Becky Brandon nee Bloomwood. I guess one day I’ll name my daughter Rebecca…or not. Well, last night I went into a friend’s house and stayed overnight there. Nothing unusual happened, just had a few drinks and a little fun. Well, I was hoping there would be more “fun” in life to come around. I feel quite a little bored these past few days! I even tried to send a text to someone I knew, and he hadn’t replied. Oh well I was only trying to ask how he is, since basically I haven’t heard anything from him. So what’s up? Why is it that when I feel like I am ready for it, well no one’s coming! So I guess the more you look for something, the more you can’t find it. Geez, I’m totally doomed. Like I still had a hangover from last night’s. Oh, and I still needed to read 20 Articles. Damn! I’ve always wanted to go back in time as a child, when there are no worries about life. We as a child always do things that brings happiness to us. We’ve all experienced the carefree, the laughter, and the blissful moments our childhood life brings. Little things gave big meanings on my life which was how I viewed it as a child. As a child, there are no problems, no tensions, no stress. So how could you hate your life as a child? If time machine exists, I’d say I wanted to go back to 1998… while I am still 5 years old. So as to experience life at its wonder. I vividly remember what had happened 13 years ago… and I wished I could still do the same. 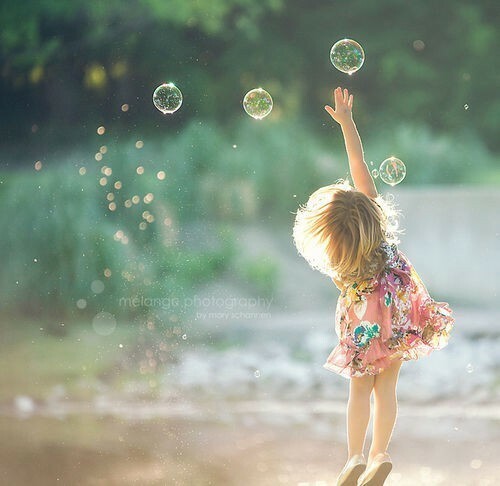 As a child, we’re always dreaming and we believe that everything is possible. We have this kind of reality on our heads and we viewed the world as something wonderful but evil.